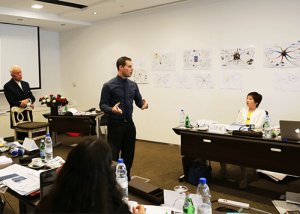 Training & Certification program – professionally and personally. We plan to conduct ‘Xperience IPC’ program every month during the first quarter of 2015. The dates will be announced soon. Priority will be given to those REGISTER their names early. 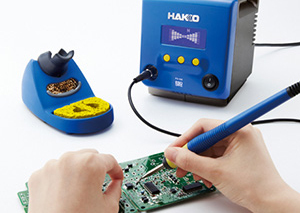 • Demonstrate to current and potential customers that the company considers rigorous quality control practices very important. • Industry developed & approved and hence accepted world-wide. • Industry traceable certification to assure understanding of criteria in the industry’s most popular documents. • Gain valuable industry recognition for the company and individual. 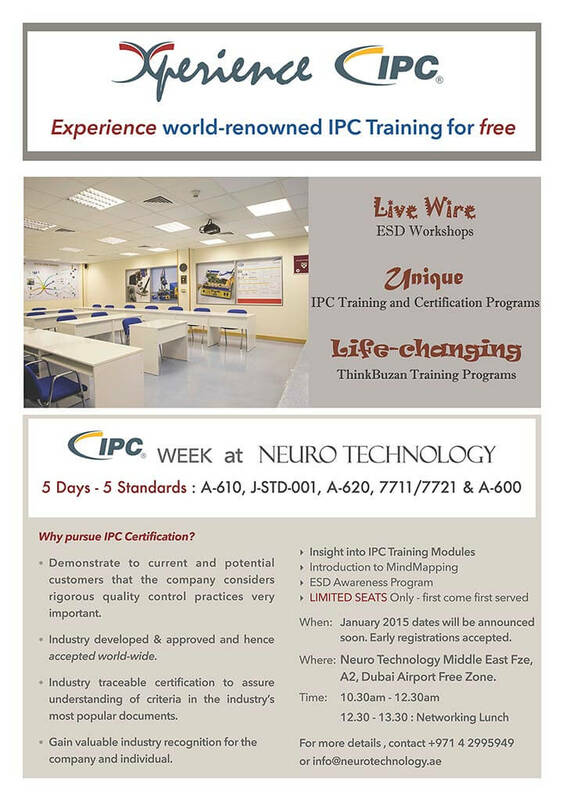 Neuro Technology conducts Classroom Training and Certification on IPC Standards. 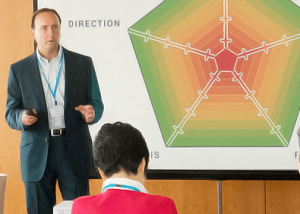 These industry-developed and approved programs use the two-tier “train the trainer” approach for standardized classroom training to assure understanding of criteria in the industry’s most popular documents.